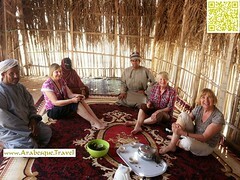 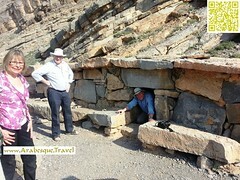 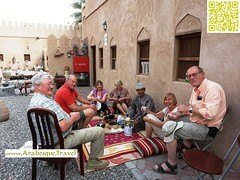 Based in Muscat – we specialise in private tours for those who wish to explore Oman. 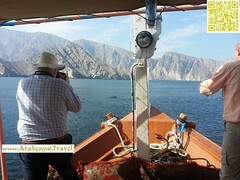 Our management have experience of Oman’s in-bound tourism going back to 1993 and not only have explored Oman but travelled into all the other Arabian peninsula countries. 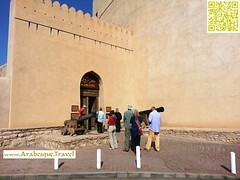 In 2013 Oman’s Ministry of Tourism sponsored our book ‘Walking Through History‘ ; we also wrote and illustrated the Ministry of Tourism’s 2013 Salalah Brochure. 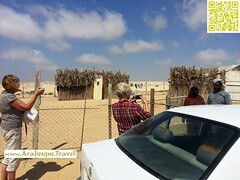 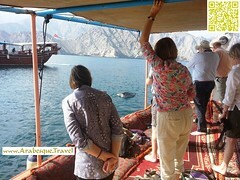 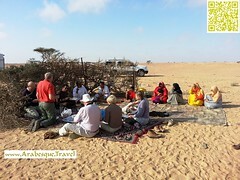 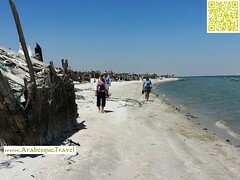 We enjoy taking photos of Oman – the photos on this blog as well as those on our web site www.Arabesque.Travel are ‘all our own work!’ . 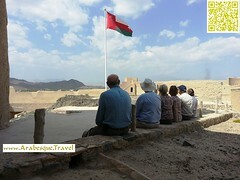 Please explore our website which has lots of tours in Oman and we hope to welcome you into Oman and give you insights into our home.